Size: 2192 sq.ft. - 3892 sq.ft. 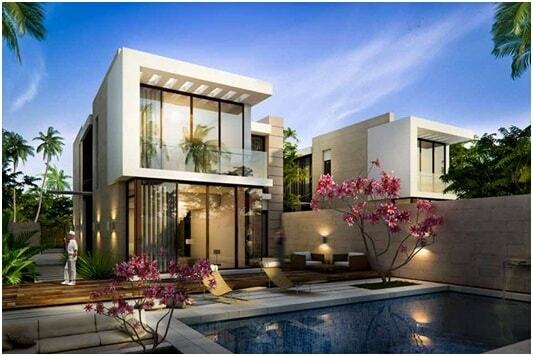 Damac Properties is introducing a luxury development – The Park Villas at Damac Hills. The Park is a unique creation which gives sophisticated and peaceful environment. The villas are available in different sizeswith front and backyards with parking bay for two cars.Residents in this community will enjoy unparalleled world-class recreational facilities whilst in the comfort of their community. 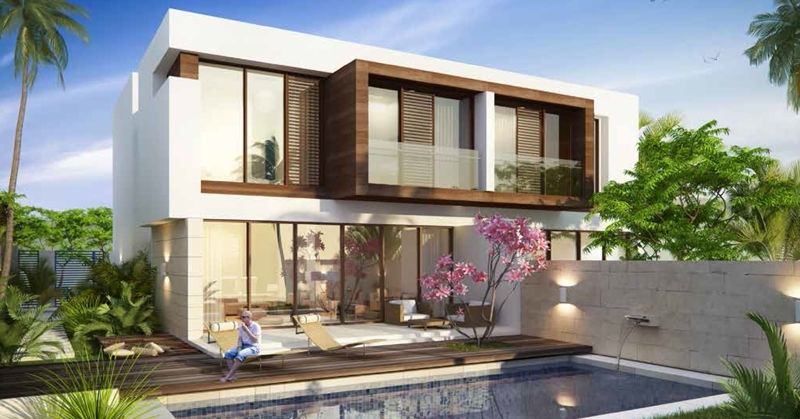 The Park Villas start at Dh2.5 million ($680,494)with easy installments Payment option. 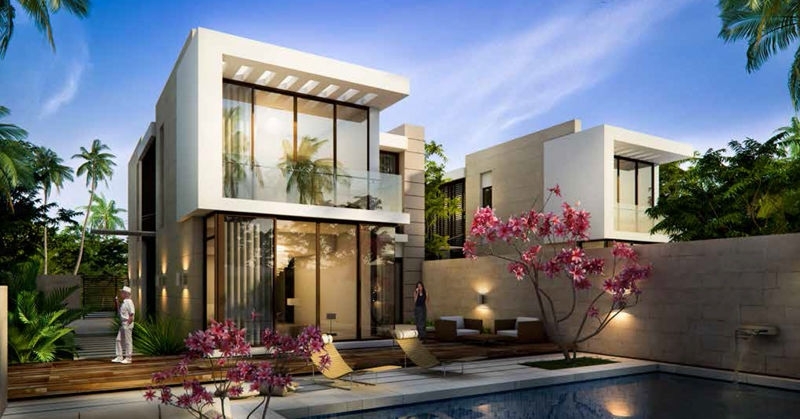 These beautiful park themed villas are being constructedat Damac Hills which is nearly 4 million Sq.Ft of private park land with world-class recreational facilities. The project compromises of various configurations like 3 BR, 4 BR, 5 BR & 6 BR units. The park villas comes with the features like the play park, the skate park, the pond park, the beach park, the events park and the fitness park. In The Parks Villas, the residents will enjoy the exciting atmosphere with the world class eating facility as there will be top brand eaters outlet for the residents as well as the resident will also enjoy the shopping points with variety of brands and the resident will also enjoy the jogging in lush green landscapes with cycling pathways. 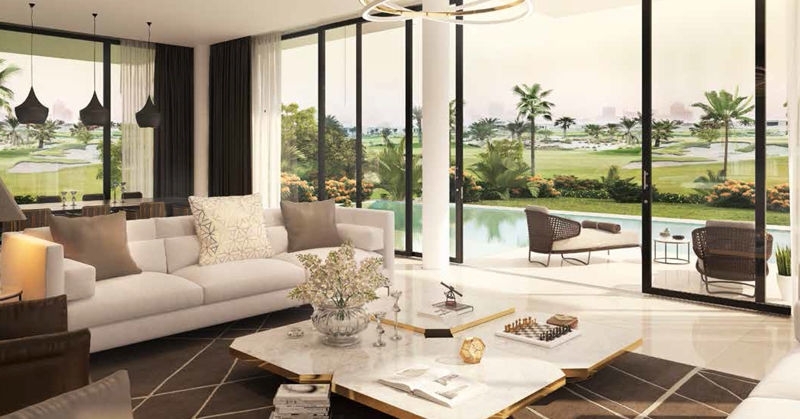 Park Villas provide access to the better amenities at Damac Hills including an 18-hole championship golf course, world-class dining, schools, nurseries, supermarkets, pharmacies, shopping, par three course, spa and wellness centre, entertainment options, laundries and banks. 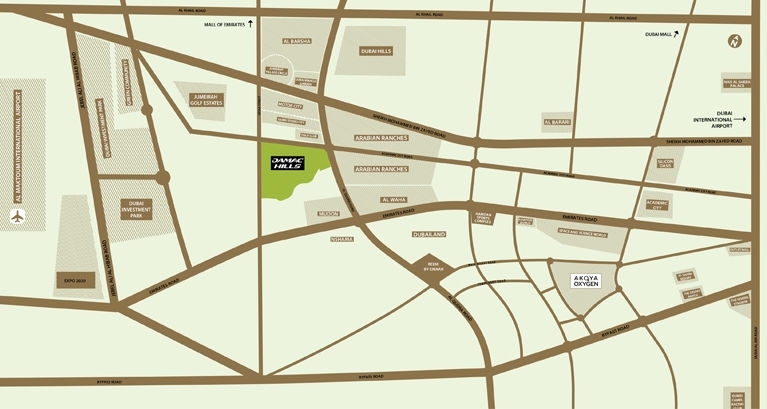 Damac The Park Villas are surrounded by breathtaking gardens in a sanctuary of tranquillity and luxury. 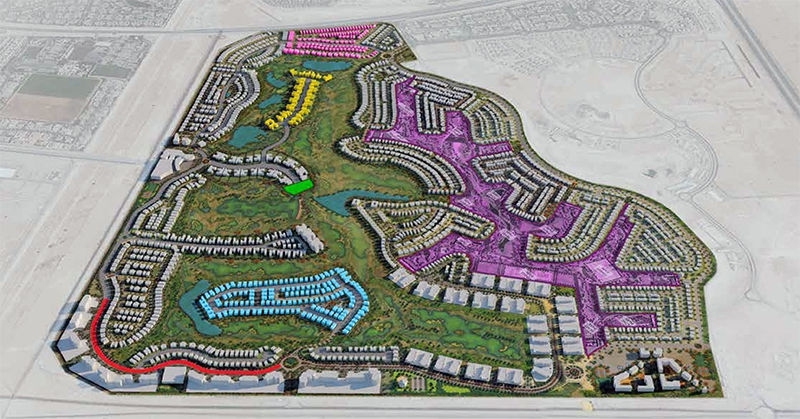 The Park Villas are designed at Damac Hill which is located in Dubailand, Dubai, UAE. 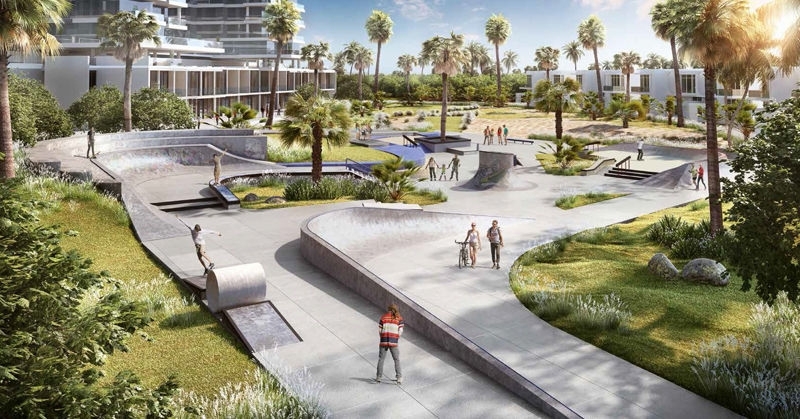 The Park is a beautiful creation sets around beach-inspired areas, picnic spaces, ponds, events & skate park and more. The project also enjoys outdoor facilities that appeal to every age and interest including a jogging track, world-class basketball and tennis courts, football and cricket pitches and a buzzing skate park.Apart from these it has an events area that will host family-oriented food and handicrafts markets as well as outdoor movies. 2188 sq.ft. - 2780 sq.ft. 400 sq.ft. - 1328 sq.ft. 4037 sq.ft. - 10161 sq.ft.